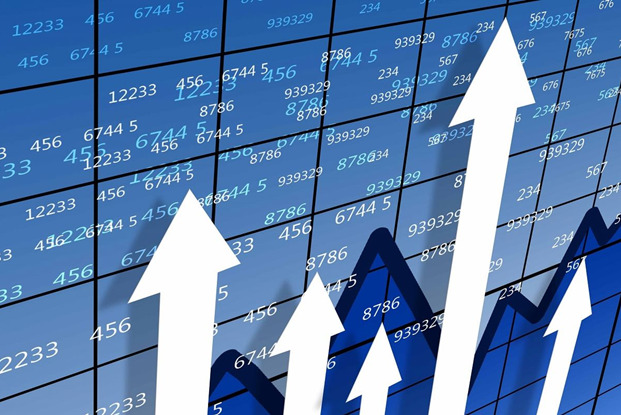 The Prosecutor General’s Office of Azerbaijan has initiated a criminal case and started an investigation on the facts of illegal economic activities in the occupied Azerbaijani territories, large-scale damage and illegal revenues with regard to companies from Switzerland, Bulgaria, Uruguay, Argentina, Romania and other countries, the press service of Prosecutor General’s Office told Trend on March 4. 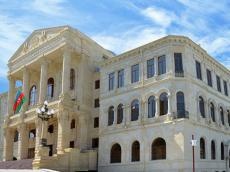 The Prosecutor General’s Office of Azerbaijan has been investigating a case received from the country’s Foreign Ministry on illegal economic activities of legal entities in the Azerbaijani territories occupied by Armenia, said the press service. As a result of investigations, it was found out that heads of several companies of Switzerland, Bulgaria, Uruguay, Argentina, Romania and other countries, including the companies “Haik Watch and Jewelry Co”, “Rodino Haskovo” JIC, “Centro Ceibal”, “Deccan Gold Mines Ltd” and “Cosmote Romanian Mobile Telecommunications SA”, in 1999-2017, repeatedly illegally crossed the state border of Azerbaijan through Armenia as an organized group, and together with others in the occupied territories created companies without state registration envisaged by Azerbaijani laws in the Khankandi, Shusha, Lachin, Kalbajar towns and in other settlements. By conducting these activities, including the use of natural resources and minerals, they caused a large-scale damage obtaining illegal revenues, as well as committed actions aimed at strengthening of the occupation and violation of Azerbaijan’s territorial integrity. Therefore, a criminal case has been initiated on these facts by Department for Grave Crimes of Prosecutor General’s Office under relevant articles and investigation has been started. The press service also noted that under norms and principles of international law, requirements of Azerbaijani legislation, the Prosecutor General’s Office of Azerbaijan will continue taking necessary measures against those who is engaged in illegal economic activity in the occupied Azerbaijani territories, as well as against individuals who casts doubt on Azerbaijan’s territorial integrity.